Trash Control owned and operated by the Freeth family. The Freeth family have been involved in the waste industry since the 1960’s. 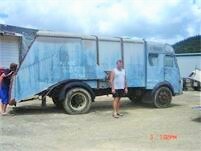 Here is a truck that use to be operated by the late Murray Freeth. Chris as a youngster can remember sitting on the engine cowl driving around Auckland. 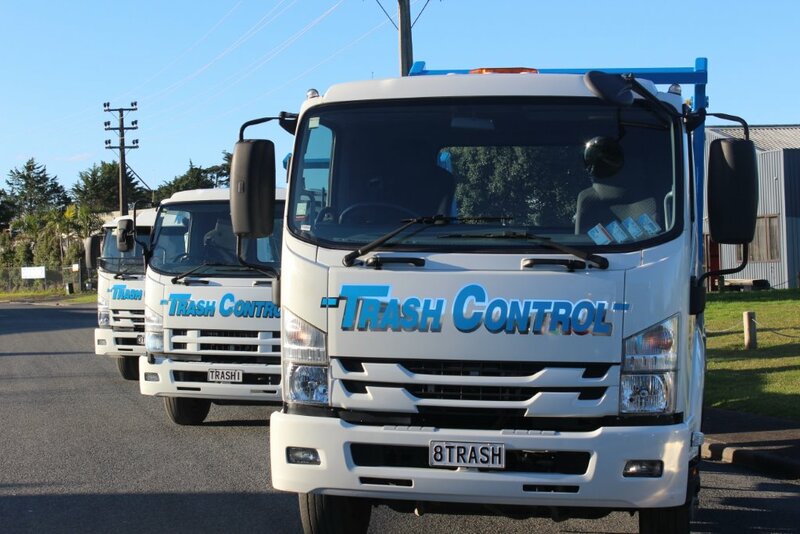 Trash Control Ltd specialises in sustainable waste disposal in the greater Auckland area. We have skip bins for hire and can arrange for any other type of waste disposal. All waste we collect is recycled whenever possible. Whether you need one or multiple skip bins, for short or long term, Trash Control Ltd in Auckland guarantees prompt drop off and pick up. We’ll bring your skip bin to your home or work site without delay and then, once it’s full, take your waste away quickly and efficiently. For hassle-free waste disposal, you can’t beat Trash Control Ltd. We make managing your waste simple and easy, with a great range of skip bins for hire, excellent service, and simplified processes. With your waste taken care of, you can get back to the more important things more quickly. In 1994 Trash Control Ltd also purchased Metro Mini Bins Ltd which specialised in 2, 3 and 4.5 cbm mini bins. The same year another bin hire company was formed Freeth and Sons Ltd.